Ski - GS There are 4 products. 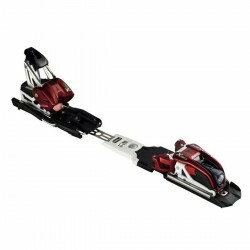 Giant Slalom ski with doubledeck technology from the World Cup. 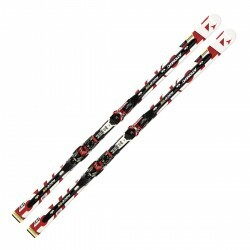 Men's Giant Slalom ski for Masters and ski racers.